Ian and Breanne’s wedding was fun, fun, fun! Complete with a Breanne singing with her own band on stage and a Michael Jackson impersonator. Matt & Jessica are a very sweet couple from Arizona who had their San Diego destination wedding in our beautiful city. 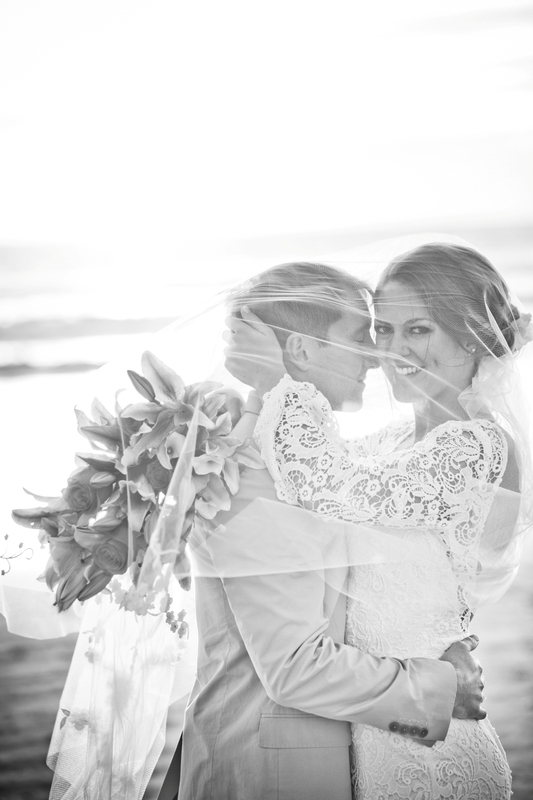 Their very laid back attitude showed at their wedding ceremony on North Beach in Coronado. Their guests dined in a small and intimate reception with an amazing ocean view. Their wedding had a very cool San Diego feel as beach goers walked along the boardwalk.